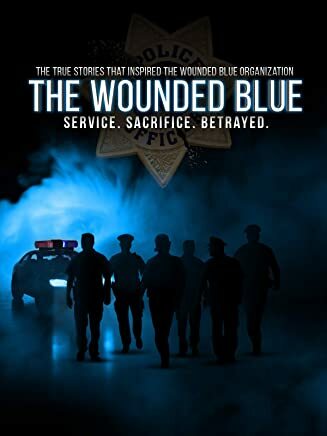 Lightning Digital Entertainment's third feature documentary “The Wounded Blue”, tells the powerful stories of six Police Officers who inspired the creation of LT Randy Sutton’s The Wounded Blue Foundation. The story explores several critical and important issues facing law enforcement professionals today including PTSD, Police Suicide, and the financial ruin a Police Officer can incur after suffering a career ending injury in the line of duty. Solutions are also put forth, as the film examines the importance of peer counseling, as well as the need for several legislative changes within a system that is clearly broken. "The Wounded Blue" is Produced, Directed, Edited, & Written By Jason Harney and is a production of Lightning Digital Entertainment. Randy Sutton serves as Executive Producer. Distributed by Global Genesis Group.